Hygge, the Danish tradition of embracing winter by creating a cozy atmosphere, has become very popular stateside. Pronounced Hue-guh, the hygge tradition is credited as one of the reasons Denmark consistently ranks as one of the happiest nations in the world, as it helps brighten up the dullness and darkness of winter. In Wisconsin, we can definitely relate to needing to brighten up our long, cold winters. 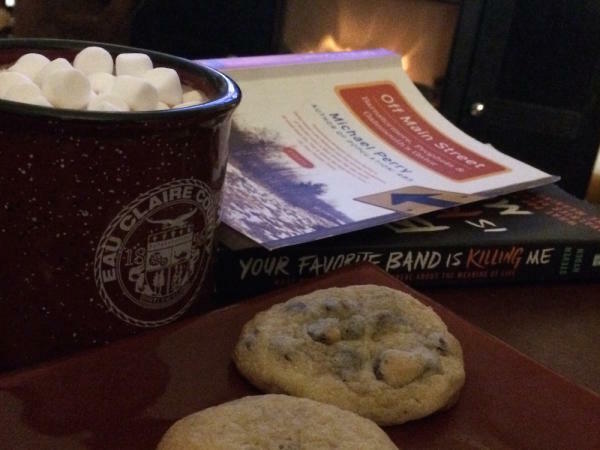 Thankfully, several local businesses offer hygge essentials to make your winter nights cozy and heartwarming. 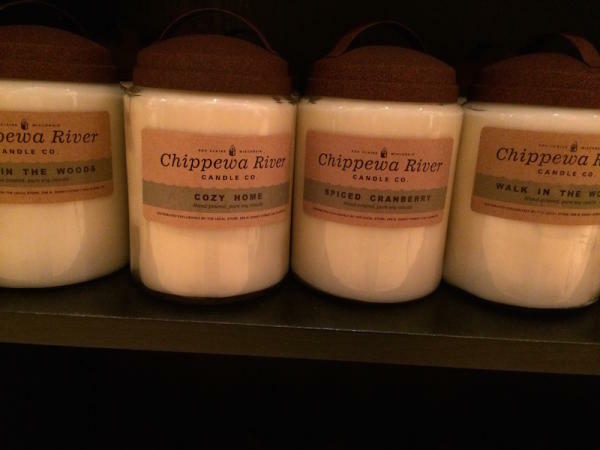 Candles From the Chippewa Valley Candle Co.
Found at The Local Store, Chippewa Valley Candle Co. candles are made from clean-burning soy wax. There are a variety of scents available, but the best one for enjoying a night in is Cozy Home. Nothing says "cozy" like a soft, warm blanket, and Red&apos;s Mercantile carries beautiful throw blankets, perfect for snuggling up. 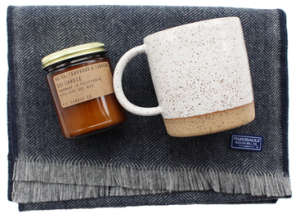 Eau Claire Insider Tip: Red&apos;s Mercantile also carries a curated hygge gift set made up of a merino wool Faribault Woolens scarf, a hand-thrown stoneware mug and a tobacco and teakwood scented candle. Light a candle, wrap up in your blanket and escape the monotony of winter in books by nationally best-selling local authors Michael Perry or Nickolas Butler, or share an adventure with the whole family with a tale by Kristi Schumacher or Joanne Linden. Find these authors and others at The Local Store. 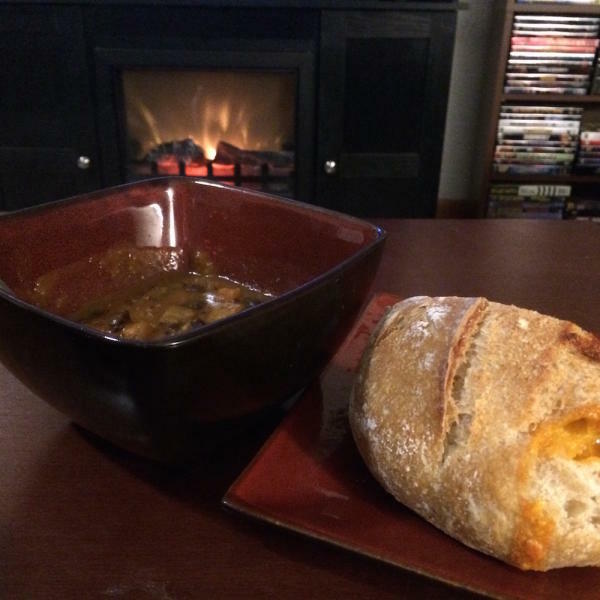 Hot soup and fresh bread are perfect for a night in, and Just Local Foods makes it fast and easy to get to hibernating with their delicious prepared soups and baked goods. On a recent stop into Just Local, I picked up their tasty quinoa and sweet potato chili from their grab-and-go section and a loaf of beer cheese sourdough bread from One Love Bread. 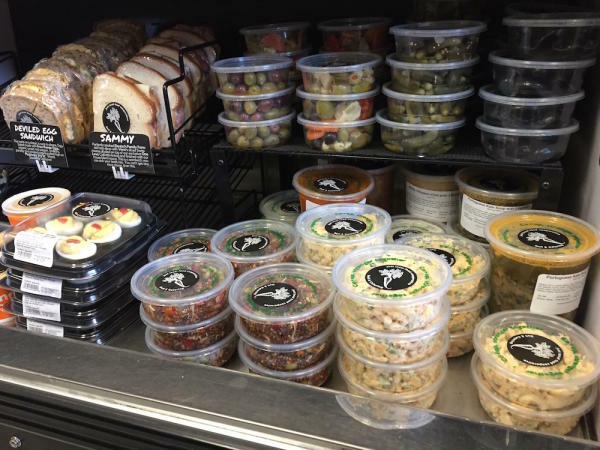 In addition to their deli, check out the hot bar, where you can get a steaming bowl of your favorite soup. Visit the Just Local Foods website and Facebook page to find out which soups they are serving daily. 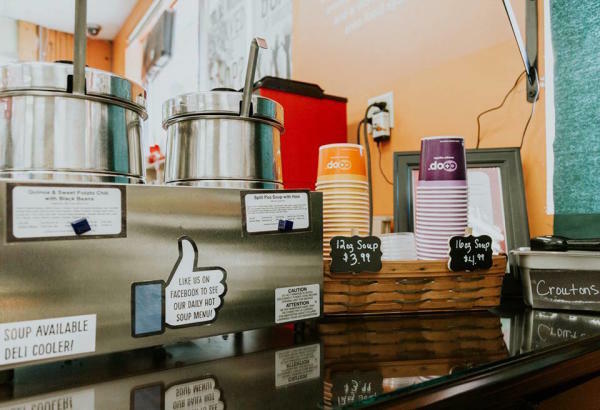 Back at The Local Store, they carry a wide selection of coffee and specialty hot chocolate mixes, and a vast assortment of locally themed mugs of various sizes and styles to warm your hands and your heart. I like extra marshmallows, please! The perfect cozy winter night soundtrack is of course "For Emma, Forever Ago" by Bon Iver. I mean, it was written in a cabin in the midst of a Wisconsin winter. You can find it on CD or vinyl at The Local Store, along with recordings by other local bands like S. Carey, Volcano Choir and Waldemar. So how do you hygge? We&apos;d love to know some of your favorites ways to embrace winter. Share with us in the comments, or give us a shout-out on Facebook and Instagram. Don&apos;t forget to tag your posts #CaptureEC.